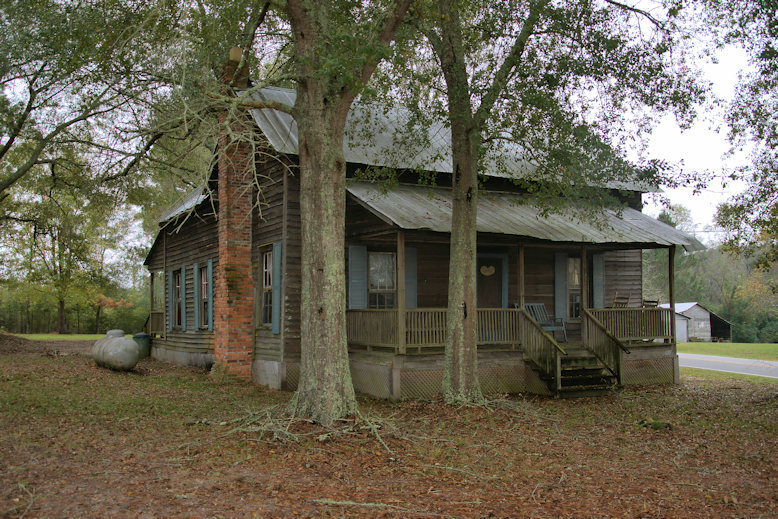 This was the home of Dan and Mary Akins Beasley. Hopeulikit is best known for its curious name (pronounced Hope-u-like-it) and many passing through the area wonder what all the fuss is about. It is on the map after all. 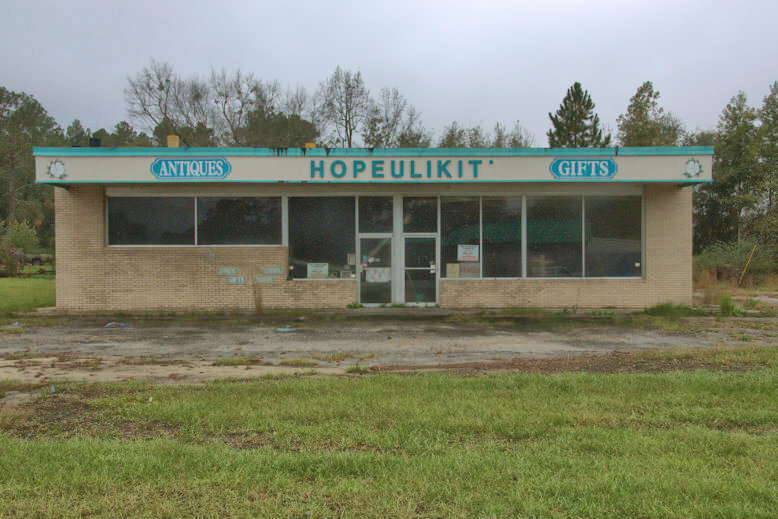 As it turns out, the Hopeulikit was a dance hall during the 1920s and 1930s and was so popular that the surrounding community adopted its name. 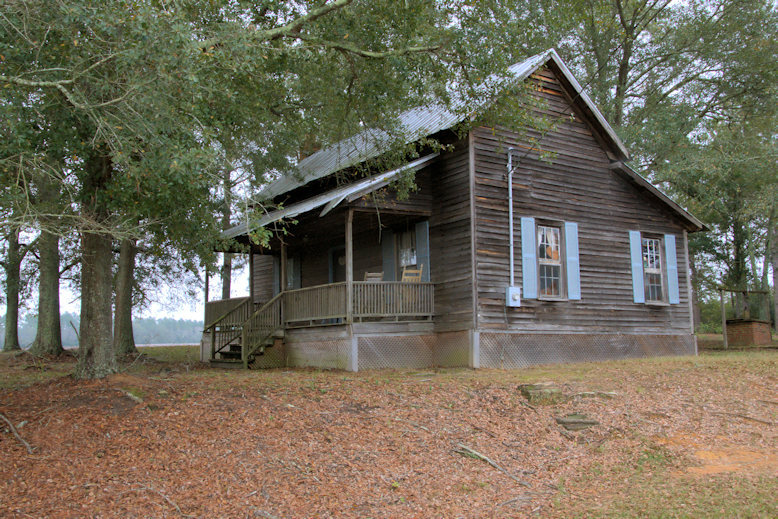 The old dance hall is long gone, as is the Ellis store, which was the commercial center of this rural community about seven miles north of Statesboro.